Excerpt from Becoming Your Best by Steve Shallenberger. A vision can be transformational. When you have a clear, compelling vision, you transform the effort, the conversation, and the results of not only your own life, but the life of your organizationwhether that organization is a company, a community, a team, or a family. One of the most inspiring examples of a simple yet powerful vision was the declaration by President Kennedy in 1962 that the United States would send a man to the moon and return him safely before the end of the decade. His vision focused an entire nation and directed it toward an inspirational cause. As a result of realizing that vision and that goal, our country and the world have never been the same. We were all changed for the better. I have studied and observed outstanding individuals and organizations domestically and internationally, and Ive found that they definitely have one thing in common: an inspiring and deeply felt vision that guides them toward their best. I have also observed that there are a number of key attributes that are typically present in most individual or organizational visions and make those visions very effective. Some of these attributes apply to an individual vision, some apply to an organizational vision, and some apply to both. Lets look at a few of these attributes (you can find the full list on pg. 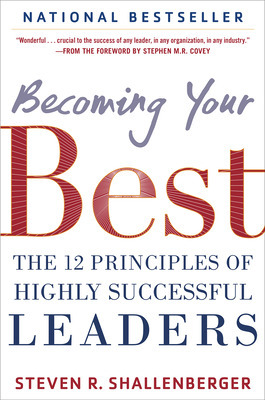 23 of Becoming Your Best). A vision sets a positive and meaningful direction with a purpose and a cause. It rallies support that results in commitments and new levels of contribution. A vision carries a sense of urgency and mission. 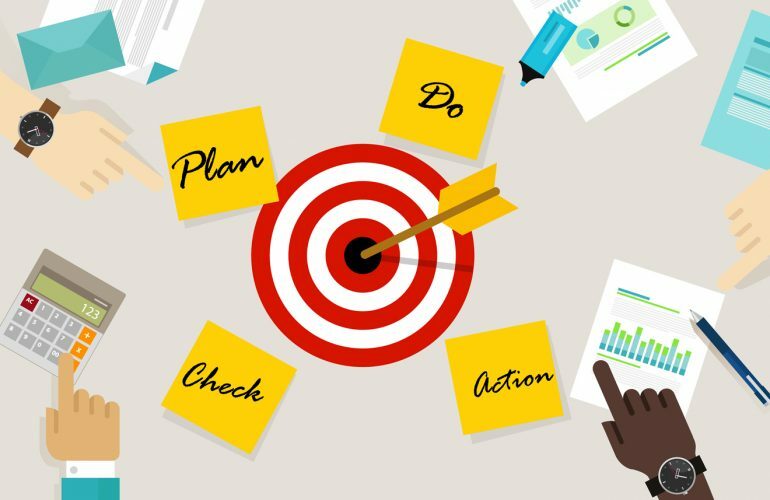 When a vision is based on principles, this sense of urgency encompasses more than revenue and return on investment. The ultimate virtue of the cause invites unusual effort and commitment. A good vision is inspiring. It can make your efforts noble and meaningful. You are inspired to fully give your best in cooperation with your colleagues, and together you achieve your best. A vision is clear, simple, and easy to remember. If its long and wordy, it tends to be difficult for people to remember. A vision provides the desired direction, purpose, and inspiration in the absence of supervision. When employees with an effective vision are left to their own decision making and devices, they will have a clear sense of direction and be empowered by the vision. 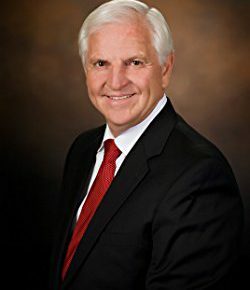 Steve is the Founder and Chairman of Becoming Your Best Global Leadership, a company based on his breakthrough book, Becoming Your Best: The 12 Principles of Highly Successful Leaders. Becoming Your Best produces transformational leadership, which in turn builds cultures of excellence, which produce high performance individuals and organizations that are at the top of what they do.